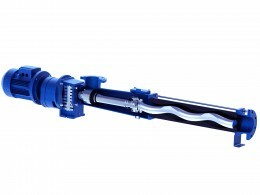 Submersible pumps are used mainly for pumping waste water in sumps, water purification installations and cellars. 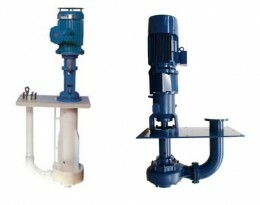 Submersible pumps are equipped with an integrated electric motor that is cooled by the liquid the pump is standing in. 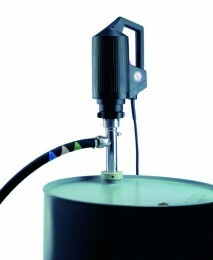 This means that the temperature of the liquid must usually not be higher than 40°C. 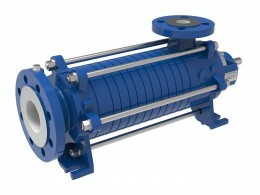 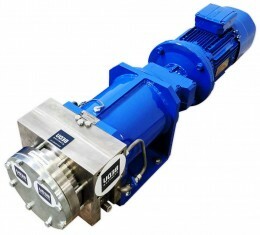 For liquids with higher temperatures, one of our cantilever pumps would be a better choice, as these use air cooled electric motors that are fixed above the liquid level, or an entirely dry stationed pump. 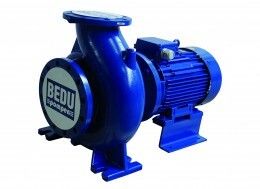 Bedu Pumps offers you a very wide and diverse range of submersible pumps, for both clean and (heavily) polluted waste water. 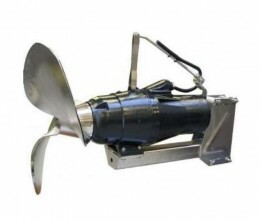 You can make your selection from various impeller types including a half open impeller, a recessed impeller, a closed 1 or 2 channel impeller, a half open channel impeller, a screw channel impeller or a cutting pump. 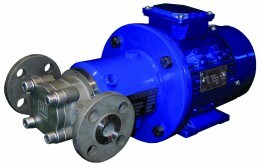 You can also choose the type of material the pump is made of - from synthetics, cast iron, bronze, stainless steel AISI 304, stainless steel AISI 316 or even special alloys. 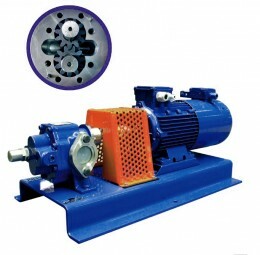 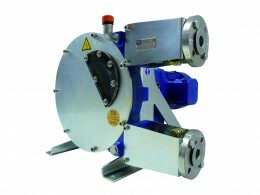 Besides the pump we can supply all the accessories you need to assemble the pump in a professional way. 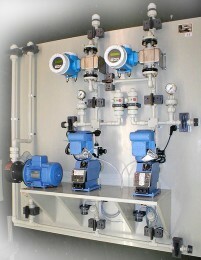 This might include a foot clutch, guidance system, hauling chains, non-return valves and a control panel with various types of level controls. 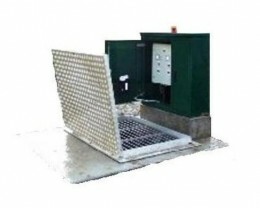 Of course, we also deliver complete sumps in concrete or PE which we can install at your location and get working for you. 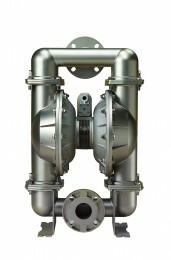 For more information please look at the product category: Waste water installations.